SA-Dakar Rally: Peterhansel, Foj, Chabot and De Rooy winners cars & trucks. 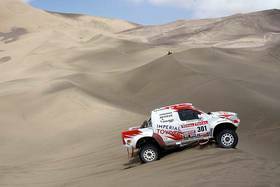 The Plaza de Armas of Lima was decorated for the celebration of the Dakar´s finish after two weeks of race. Three countries were crossed, 8400 kilometers, and mostly one of the hardest Dakar ever. The marathonrally in South America confirmed once again to be the toughest race for bikes in the world. 97 motorcycles, 12 quads, 78 cars and 60 trucks made it to the finishing line of the 33rd Dakar - so 249 of the 443 vehicles which started the rally. 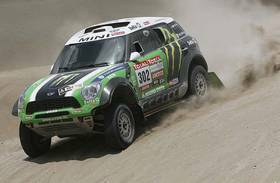 Everyone expected it to be a Mini affair in the cars, since the X-Raid team seemed to have the best hardware and the best drivers - and it was. In the end, the Trebur-based team won eight stages out of thirteen with four different pilots (with Stéphane Peterhansel taking three). Most importantly, the team was always in command of the overall classification. Therefore, it was no surprise to see the main duel take place between "Peter" and his most experienced teammate, Spain's Joan "Nani" Roma. Although he took the lead in stage 3, master "Peter" still had to wait until the penultimate stage to get an unassailable advantage. In the end, Stéphane Peterhansel took his fourth win in the car category (the first in South America) with a margin of 41:56 minutes over the Catalan driver, joining Vatanen as the record-holder in the car category. 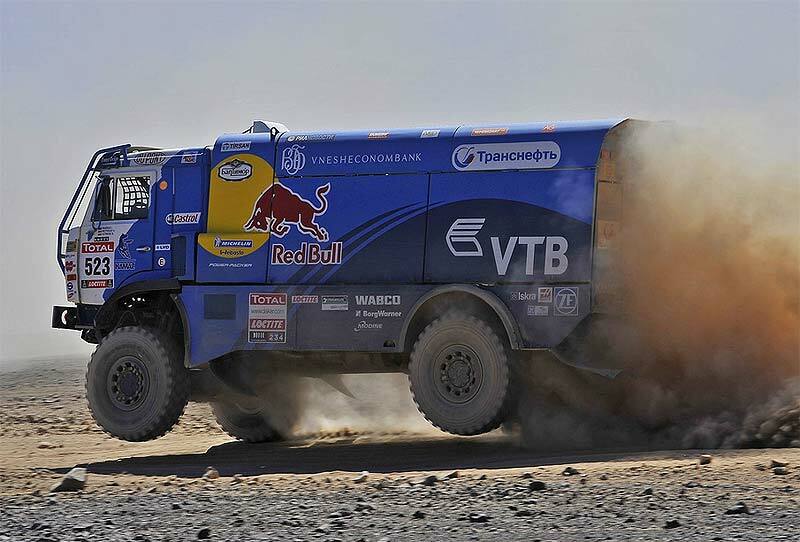 Most importantly, the driver from Vésoul has written yet another chapter in the history of the Dakar with his tenth win, all categories included! Nevertheless, X-Raid's irresistible performance cannot hide Robby Gordon's comeback. Aided by the driving skills of his teammate and defending champion, Qatar's Nasser Al-Attiyah, and propelled by the raw power of his car, the driver from California left his mark on the 33rd edition of the rally - since he was the only pilot able to stand up to the X-Raid tyranny. But, despite his three stage victories, Gordon only managed to finish fifth in the overall classification, 02:16:53 hours down. 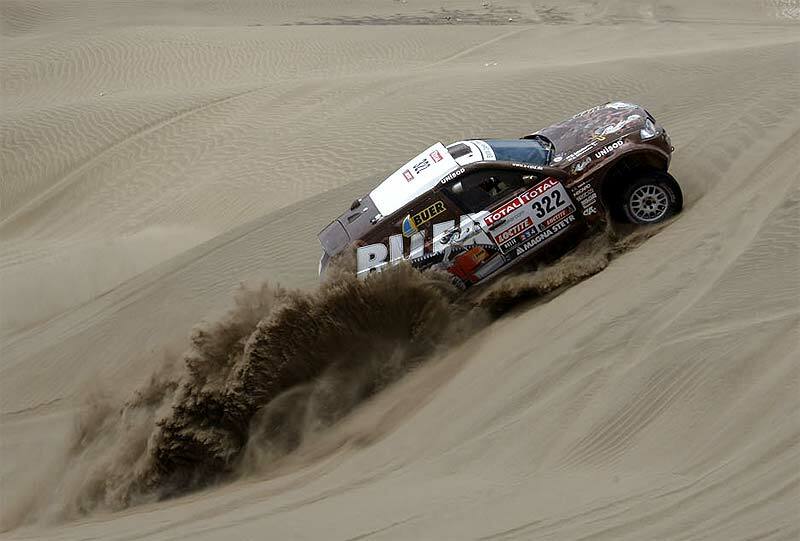 The highlight of the 2012 Dakar was the performance of ever-consistent Giniel de Villiers, with a less boisterous but more effective style. Although his preparation was cut short and the project was still in the making, the South African driver managed to crack a podium place in the very first participation of the new Toyota. This will give him confidence and ambition for the future. Finally, the win in the two-wheel drive category went to Ronan Chabot and his SMG buggy. He was extremely consistent and beat South Africa's Mark Corbett by over nine hours. 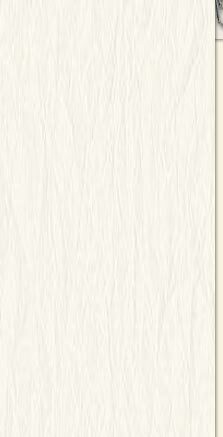 This margin would have made much easier the life of Xavier Foj, the winner of the production category! But once again, the Spaniard had to wait until the final part of the race to open the decisive gap and win the race against his best enemy, Japan's Jun Mitsuhashi, by 59'. 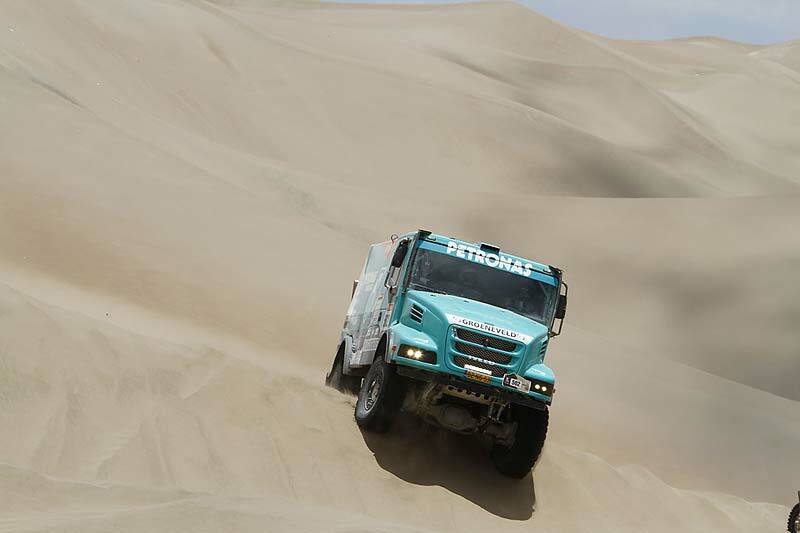 In the trucks category, today will go down in history as the first time the Dakar rally was won by Gerard de Rooy and the Italian constructor Iveco. A winning combination which already seemed to have it in the bag at the start in Mar del Plata, such were the means mobilised by the Dutch armada to reach their goals. 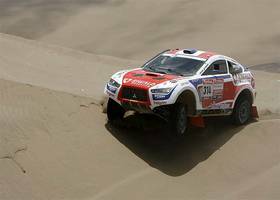 Nevertheless, the balance was only tipped in favour of De Rooy Jr after stage 9, with the withdrawal of Ales Loprais due to an accident. The young Czech driver had been able to keep Gerard de Rooy in his sights until then, losing only 15'39" in the general classification. Despite this mano a mano, it was De Rooy who left his mark on the 2012 edition by taking the most stages (5) and leading the race from stage 4 onwards. 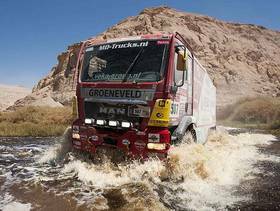 25 years after his father Jan, Gerard has written a new chapter of De Rooy history in the Dakar, in a category marked by the failure of the Kamazs to repeat last year's dominating performance. The overhaul of their management team still has to pay dividends. Eduard Nikolayev's disqualification for anti-sportive behaviour in stage 4 showed just how difficult the transition is proving to be. 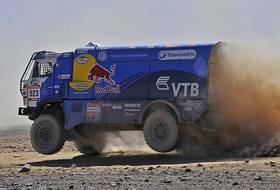 Nevertheless, this allowed Andrey Karginov and the reserved Kazakh Artur Ardavichus to shine by taking their maiden victories at the Dakar.